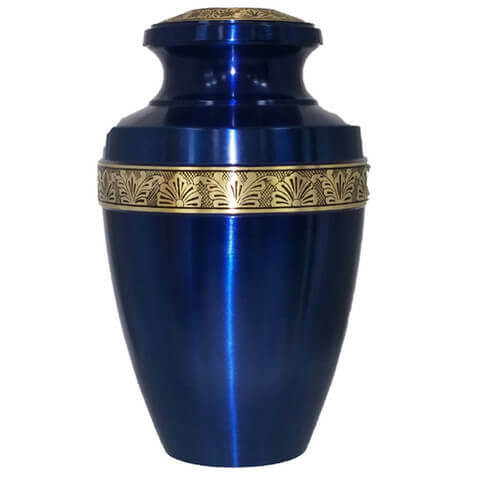 Service Includes: Temporary Urn, Services of Licensed Professional and Staff, Cremation of remains, Use of Refrigeration, Filing all necessary paperwork for cremation, Transportation of your Loved One into our care. 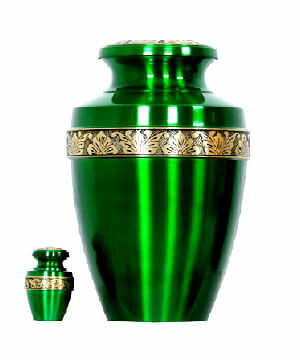 (Within a 30 mile radius of the Crematory). 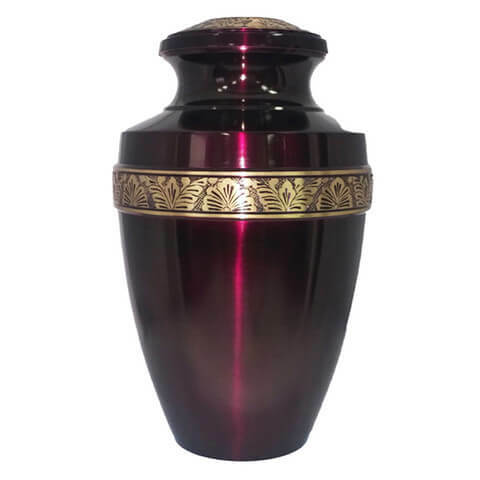 Service Includes: Urn, Services of Licensed Professional and Staff, Cremation of remains, Use of Refrigeration, Filing all necessary paperwork for cremation, Transportation of your Loved One into our care. 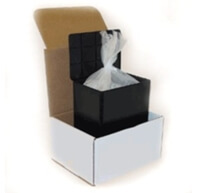 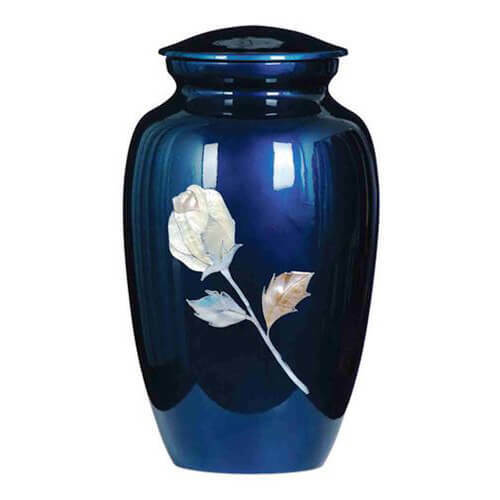 Service Includes: Urn, Flag, Services of Licensed Professional and Staff, Cremation of remains, Use of Refrigeration, Filing all necessary paperwork for cremation, Transportation of your Loved One into our care. 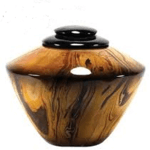 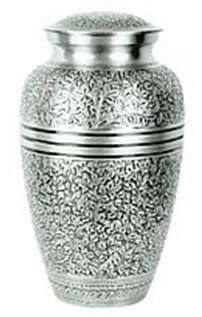 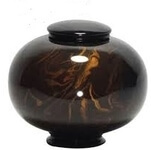 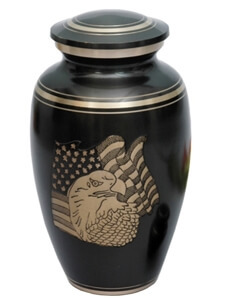 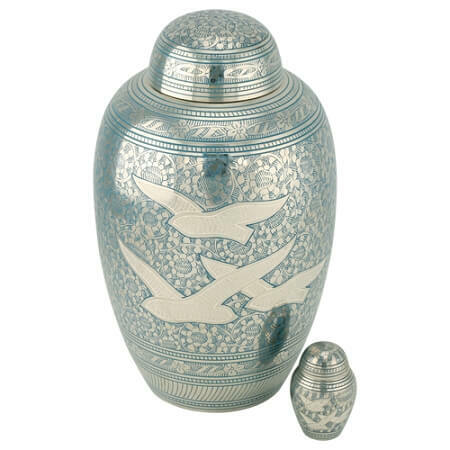 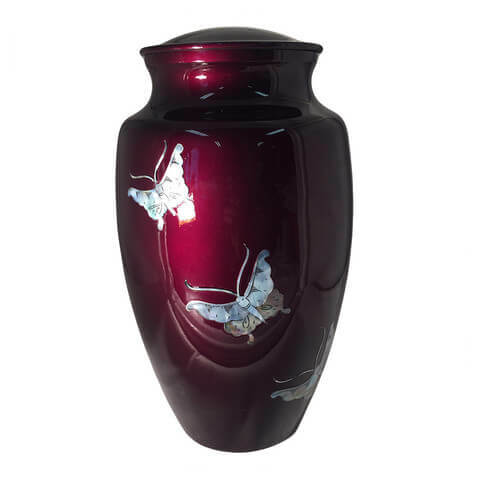 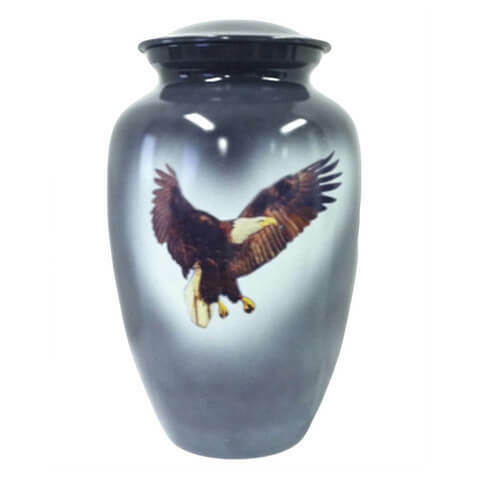 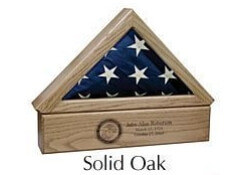 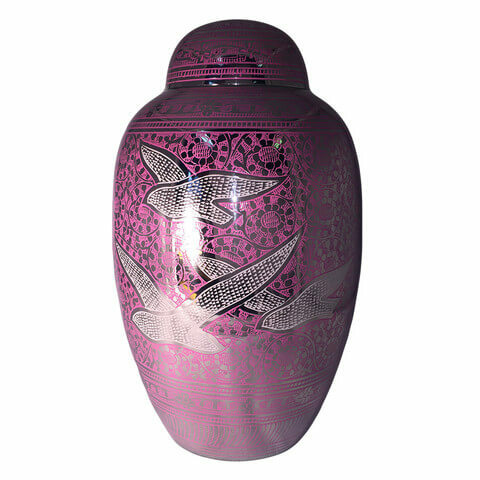 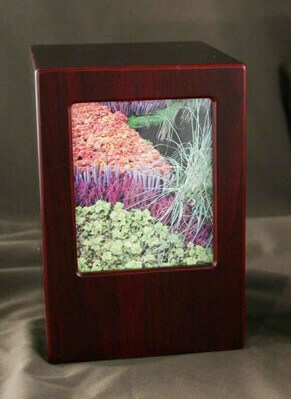 Service Includes: Urn, Flag, Engraving of Urn, Services of Licensed Professional and Staff, Cremation of remains, Use of Refrigeration, Filing all necessary paperwork for cremation, Transportation of your Loved One into our care (Within a 30 mile radius of the Crematory).